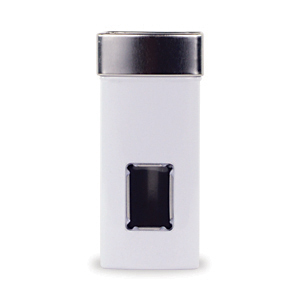 Holds approximately 3.53 oz (100 g) of Black Tea. Stackable. Front window. 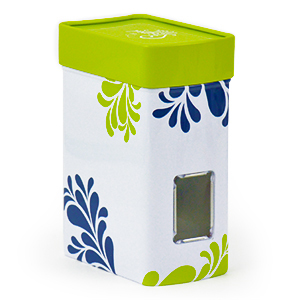 Keeps tea fresh and flavorful. 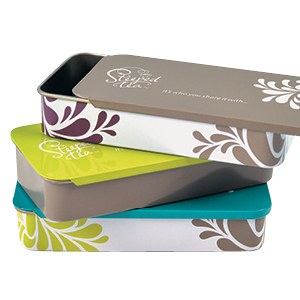 Set of 3 tins Designed with sliding tops that work great with Tea Triangles. 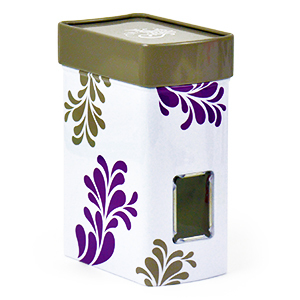 Stackable, double sealed tin. 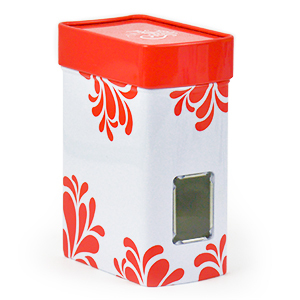 Label any side with a dry-erase marker. 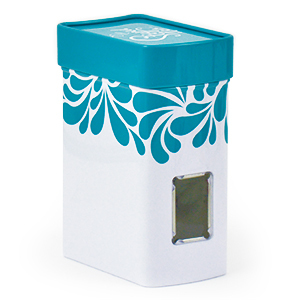 Each tin has a front window, back curve, and holds up to 3.52 oz (100 g) of black tea.